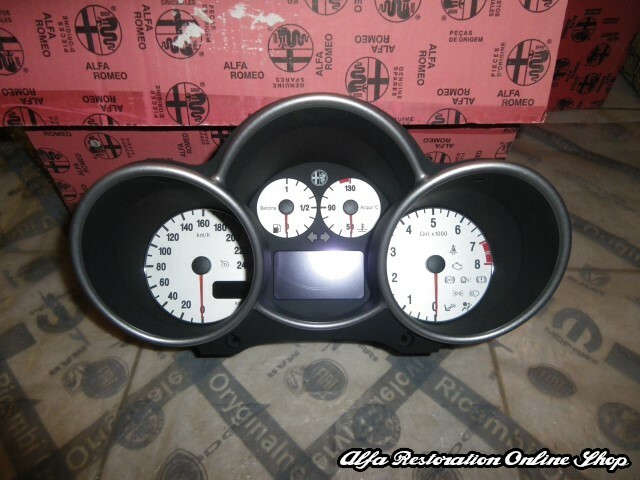 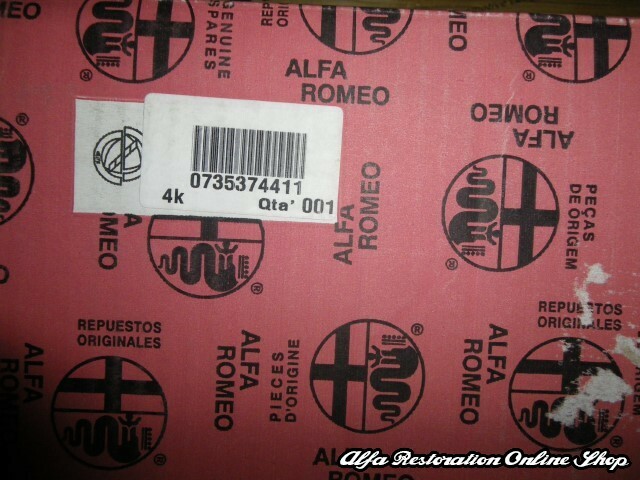 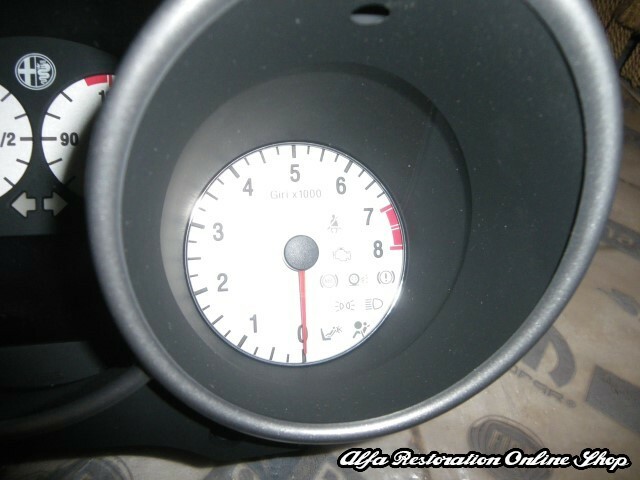 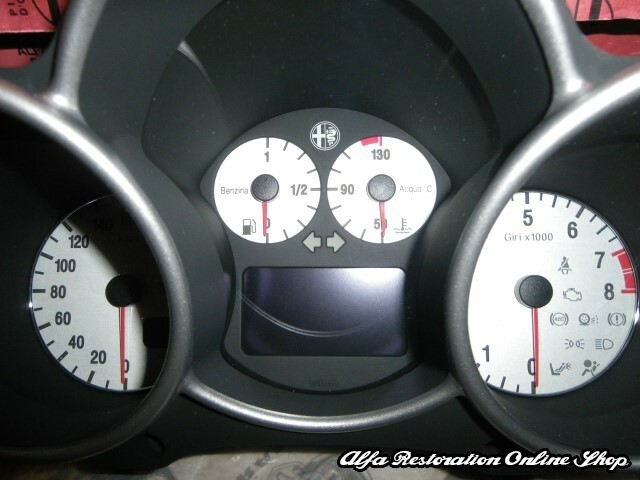 Alfa 147 1.6 120HP instrument cluster. 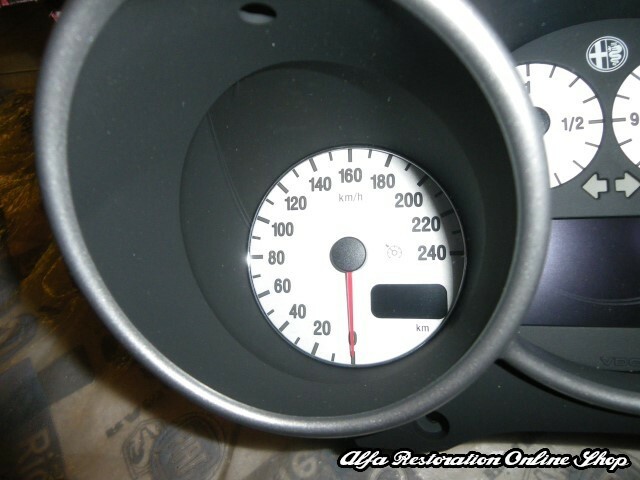 This is a brand new instrument cluster for Alfa 147 1.6 120HP versions with ASR (Anti Spin Regualtion) vehicles in metric system figures (speedo gauge in km) in grey color. 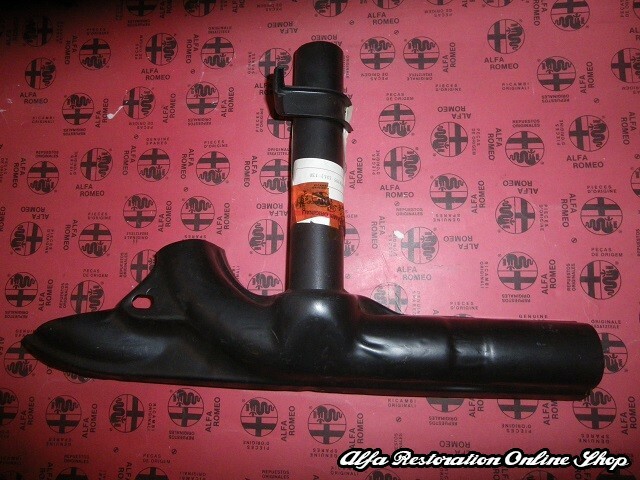 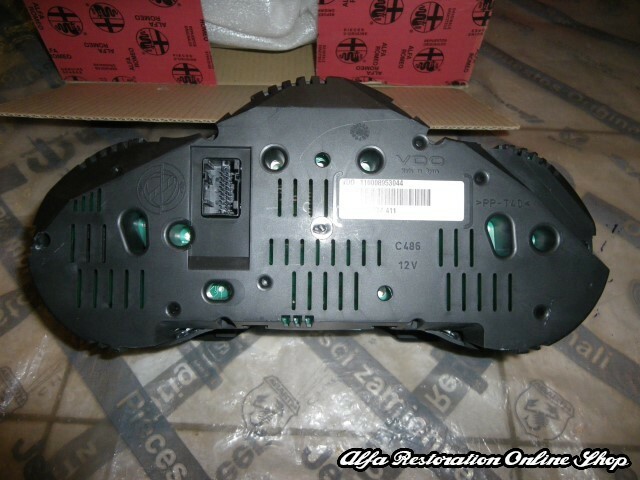 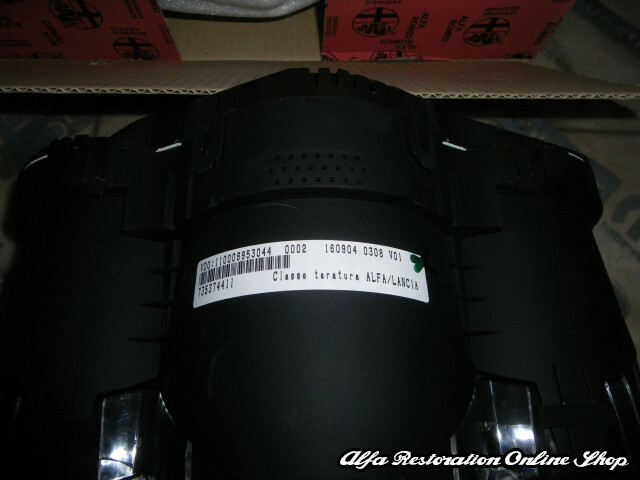 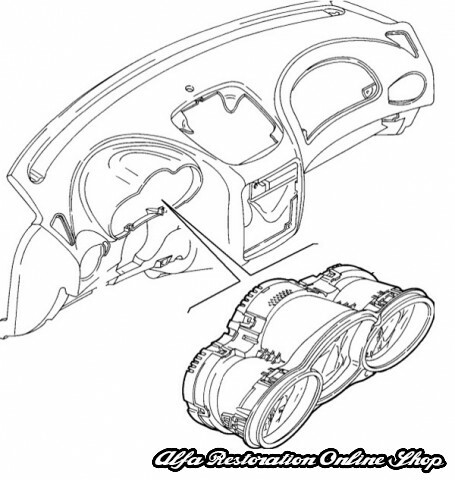 Original item with part number 735374411.